Bad news for Blackberry and B&N fans; you’ll have to pick sides soon. B&N is notifying Blackberry users that effective January 1st, they’re dropping all support for their eReader app. Of course, if you want to go through contortions, you can always sideload your books via USB. Or you could switch to Kobo or Amazon, both of whom offer fully supported ebook apps for Blackberry. We are writing to inform you about important changes being made to the BN eReader software for BlackBerry. Changes to the BN eReader software will directly affect how you purchase and access your digital content from Barnes & Noble. As a BlackBerry owner, you will experience some changes when reading, purchasing and downloading titles on your device. 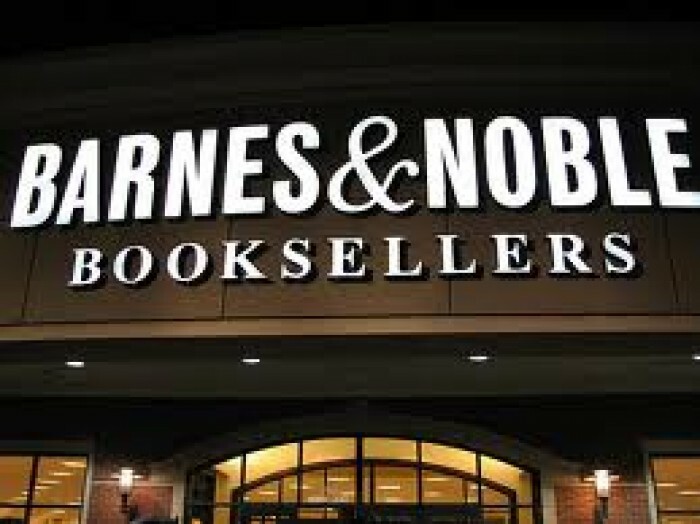 As of October 5, 2011 only previously purchased B&N digital content will remain accessible and available on your device. Beginning January 1, 2012, BN eReader software for BlackBerry will no longer allow you to download any new and/or archived B&N digital content directly to your device. All new and archived B&N digital content must be sideloaded on your BlackBerry device. After December 31, 2011, previously purchased B&N digital content that has already been downloaded and/or sideloaded on your BlackBerry device will remain accessible and available to you on your device. We value your patronage and apologize for any inconvenience. If you have questions, or require further assistance, please contact us at 1-800-THE-BOOK (1-800-843-2665) and select option 2 for NOOK support. Harsh and to the point. It’s clear that RIM is struggling. The Playbook flopped, and their Blackberry lineup has been less than popular lately. B&N is just cutting loose an underperforming program. Sounds simple enough, but the commenters over at Crackberry vehemently disagree. And Boy Genius Report had an article today that in the UK, Blackberries actually command more loyalty than other smartphones. So while they may not be taking down the internet every time they announce a phone, there is still an audience there, and it seems like B&N is leaving them high and dry because there’s just too few users. As bad as this looks for RIM, I think it lays bare a few concerns about B&N as well. eBooks have become very competitive, and B&N abandoning a platform long before the bitter end just serves to annoy the users who were depending on them. It’s likely an issue of cost — there’s only so many development dollars to go around, and Blackberry just doesn’t rank high enough to receive any at B&N HQ. The question is, should we be worried about B&N? Are they stretched too thin? My gut is probably not, but it is something to watch. B&N has several new products rumored to be in the pipeline, and they’re facing off against an extremely deep pocketed competitor in Amazon. And unlike Amazon, B&N has to maintain a bricks and mortar presence as well. It’s a tough position, and I’d rather see B&N make a tough call to alienate a few Blackberry users if it frees up money to fight the ebook war on other fronts. However, if this turns out to be the first steps towards B&N pulling back for cash flow reasons, then it’s an alarming matter that needs to be re-evaluated. Is this impacting your reading plans? Or are you wondering how anyone read on a tiny Blackberry screen at all? Sound off in the comments!